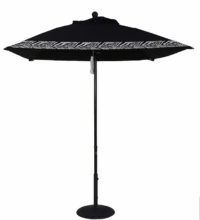 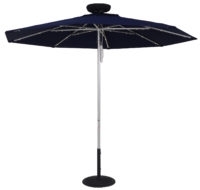 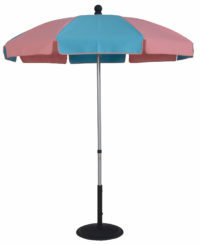 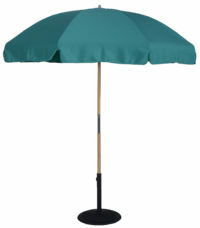 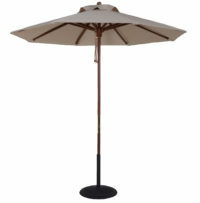 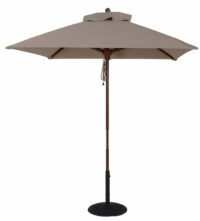 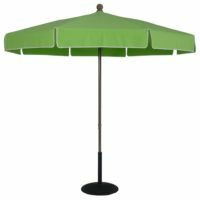 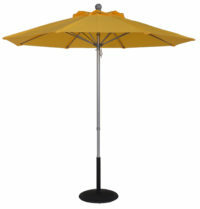 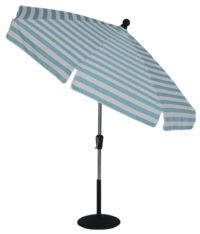 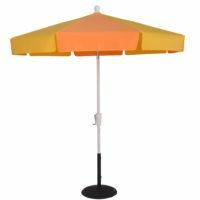 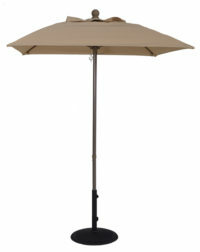 We sell custom umbrellas such as beach umbrellas, market umbrellas, patio umbrellas and solar umbrellas. 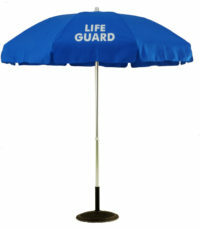 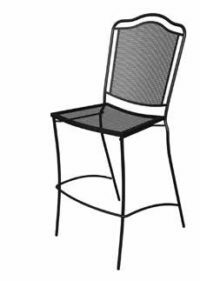 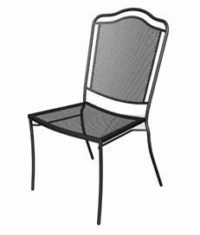 We can also customize your product with your logo or graphics. 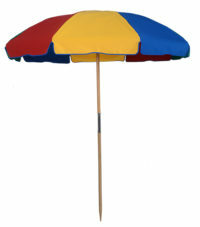 My Umbrella Shop takes pride in the quality of our umbrellas. 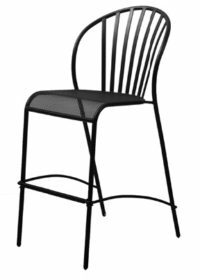 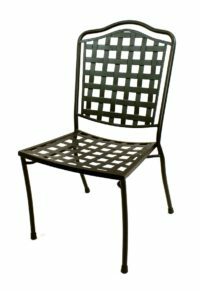 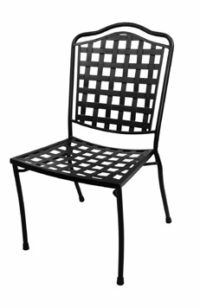 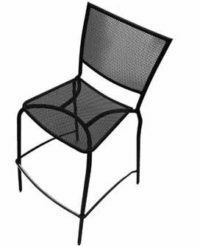 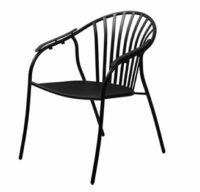 From commercial grade to home and patio, we sell only the best. 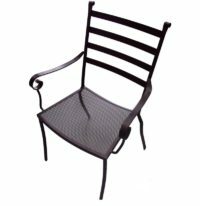 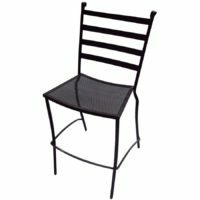 Please scroll through and browse our products. 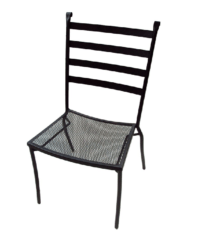 We hope you find exactly what you’re looking for!.